He already has many albums his voice is very good he also already play in camp rock. Excellent Yoga! keep your good work! 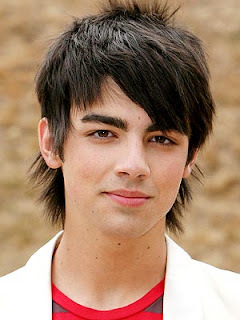 nice idol, actually I like Joe Jonas to.